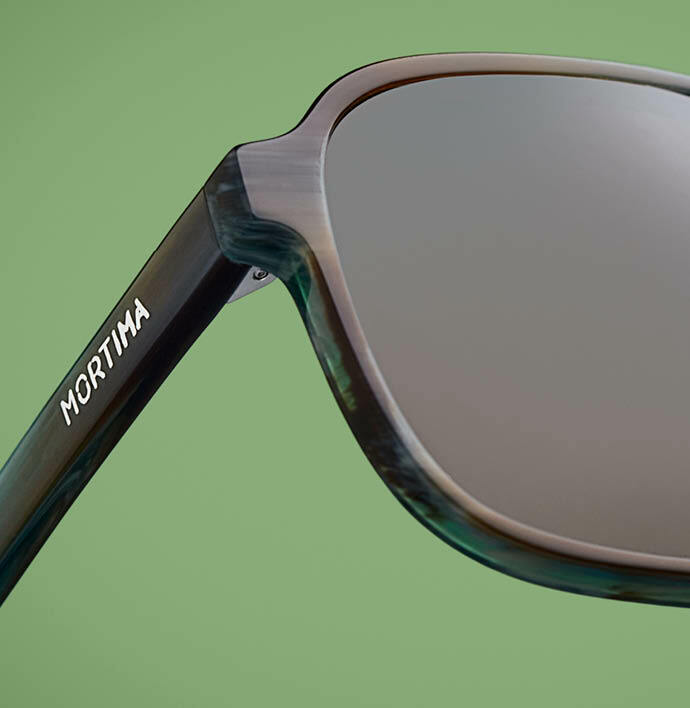 Mortima® is an independent eyewear brand founded by two Canarian siblings with the concern to create a concept based in the colors, shapes and style of the Canary Islands. 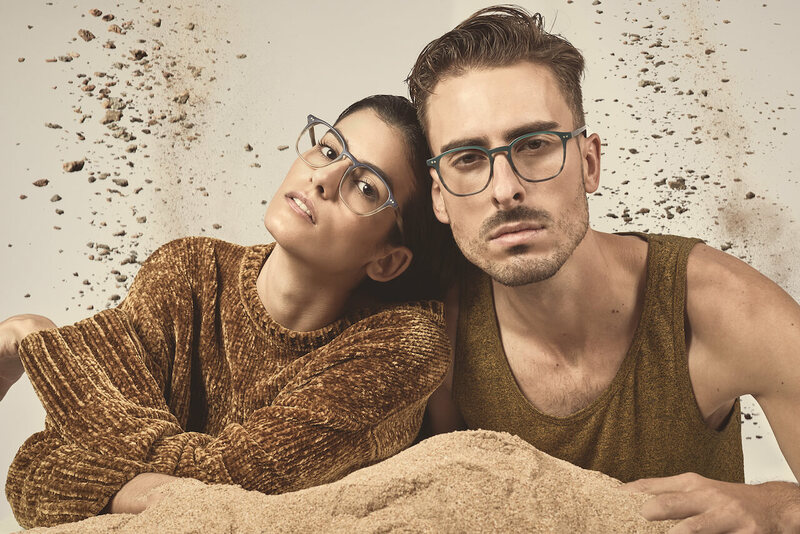 Our proposal is based on offering unisex frames by going beyond a unique style that fits everyone. With our products we try to transfer our clients, through fashion, to fine sand beaches, volcanic rock mountains and infinite paradises. 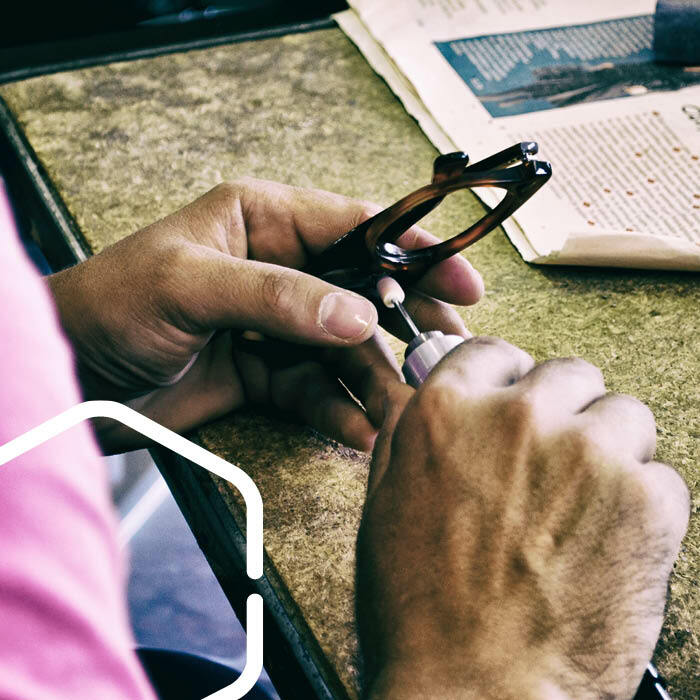 We work all our frames with high quality materials such as Mazzuchelli acetate, laminated wood or stainless steel. Each of our pieces comes out of a different plate, what makes it color scheme be unique and unrepeatable. 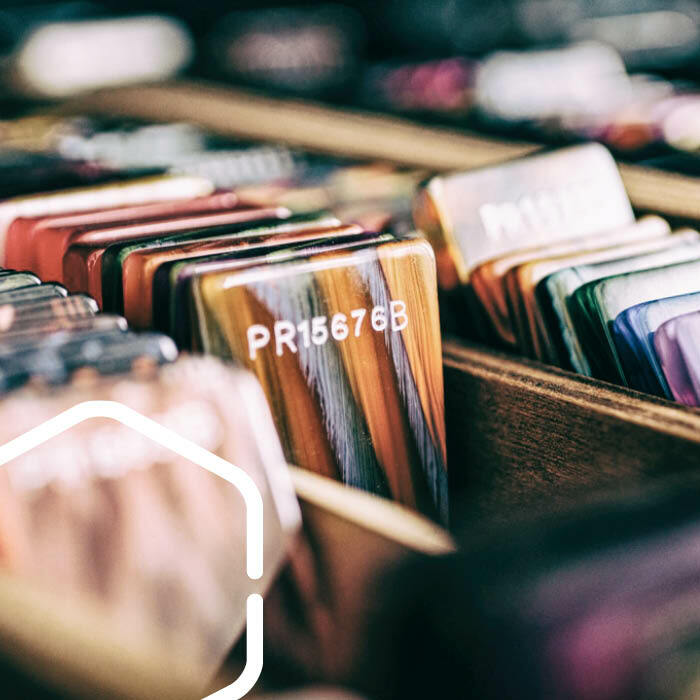 One of our suppliers, Mazzuchelli, has been since 1849 creating color combinations, setting trends and being always at the forefront of fashion. 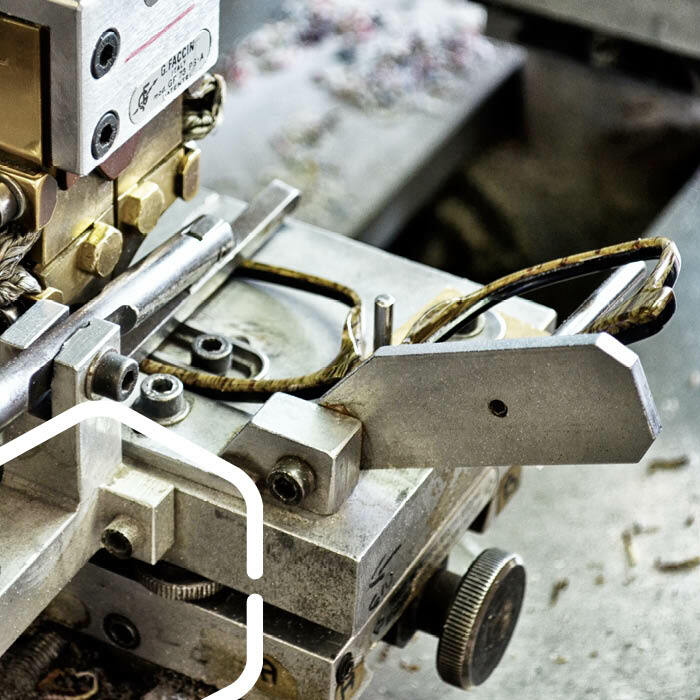 Our lenses, like our frames, are high quality. The polarized lenses we use have a category 3 filter, the most recommended to use in your day to day, even driving. Comply with European (DCE) and American (FDA) certificates.